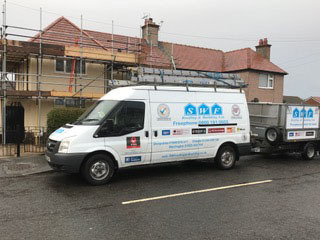 SWF is a reliable, affordable roofing business offering quality roof repairs or roof replacements including guttering, fascias and soffits across Shropshire, Cheshire and North Wales. 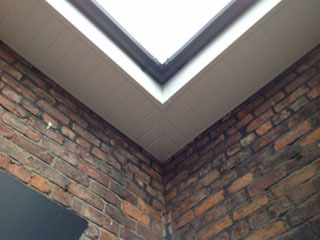 Our main office is based in Manchester and we have bases in Whitchurch, Chester & Warrington and we take care of any roofing job across the region. 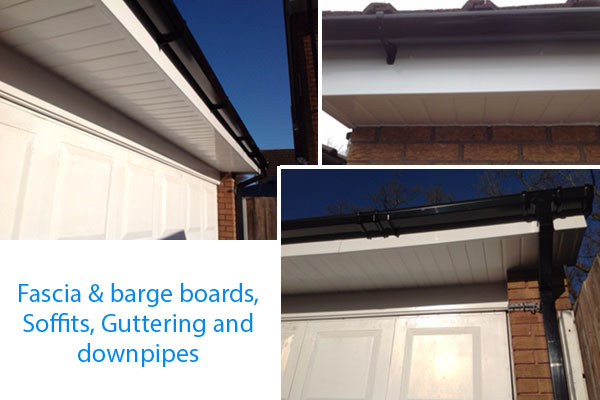 We can supply and fit all types of UPVC fascia boards, bargeboards, soffits, dry verges, guttering, downpipes and cladding etc. on any domestic or commercial property. Contact us for a free no-obligation quote. 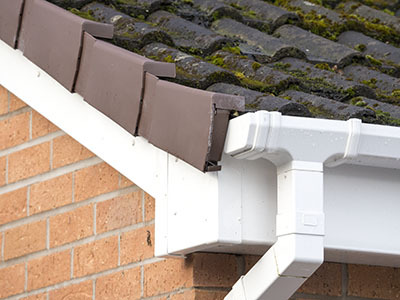 We can repair leaking gutters or fit new guttering to your property. 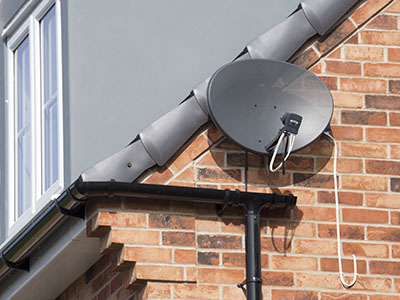 Fascias and soffits are the box sections around the edge of your roof to which the guttering is usually fixed. On older properties they may be wood but we fit state-of-the-art uPVC which requires no maintenance and is long lasting.